I love skewers but honestly, they’re a lot of work. I don’t like putting everything onto the skewers, and I especially find them hard to BBQ. 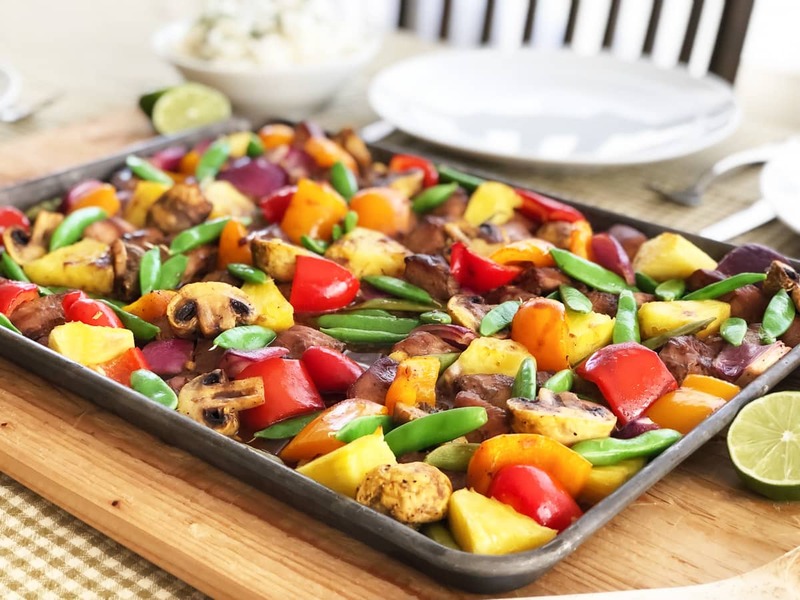 That’s why I love sheet pan recipes like this one so much, because it’s everything I love about skewers but without all the work. Put everything you would use for skewers onto a sheet pan, and let your oven do all the work. 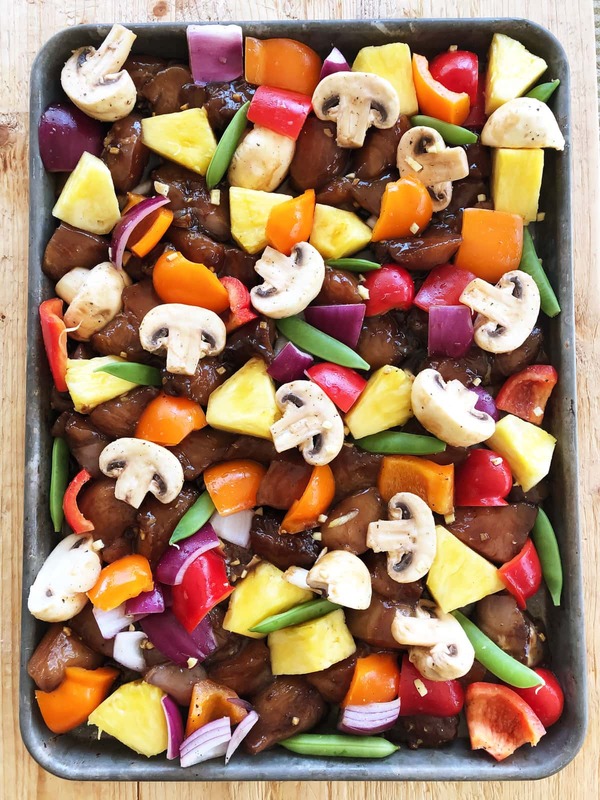 The recipe for this Hawaiian Chicken is so flavourful…with the star of the show being tender chicken marinated in a pineapple juice/soy sauce/sugar/garlic/ginger sauce. This marinade can do it’s flavour trick in an hour, but if you can leave the chicken to marinate overnight it’s even better. 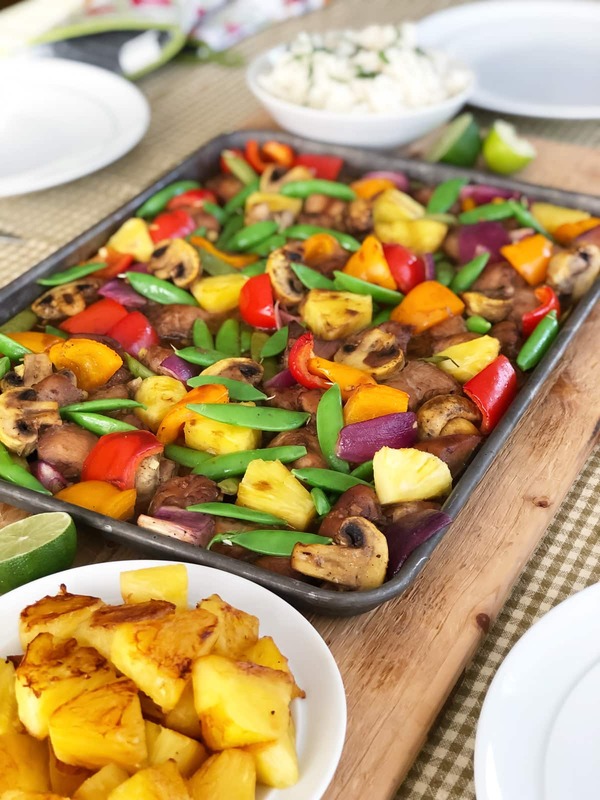 Then take this flavourful chicken and combine it with pineapple and vegetables that are tossed in a ginger/lime mix, this dish is a winner winner chicken dinner. 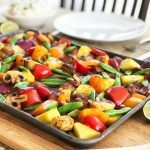 What I really love about this recipe is that I can just toss all the chicken, vegetables and chunks of pineapple onto a baking sheet and let my oven do all the work. Then in about 40 minutes of roasting time, dinner is ready. Just place the pan in the centre of the table with a pot of rice, and let everyone help themselves! So so good. 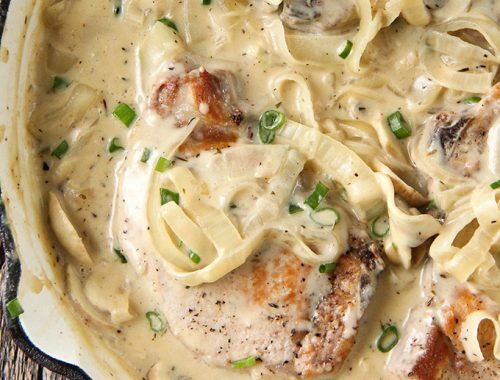 This recipe will be on repeat in our home. 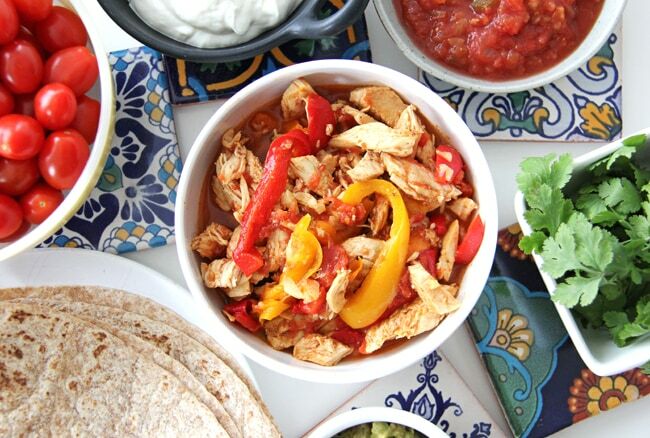 It would also be great to serve a crowd…you could double the recipe and invite some friends over for dinner! Enjoy. 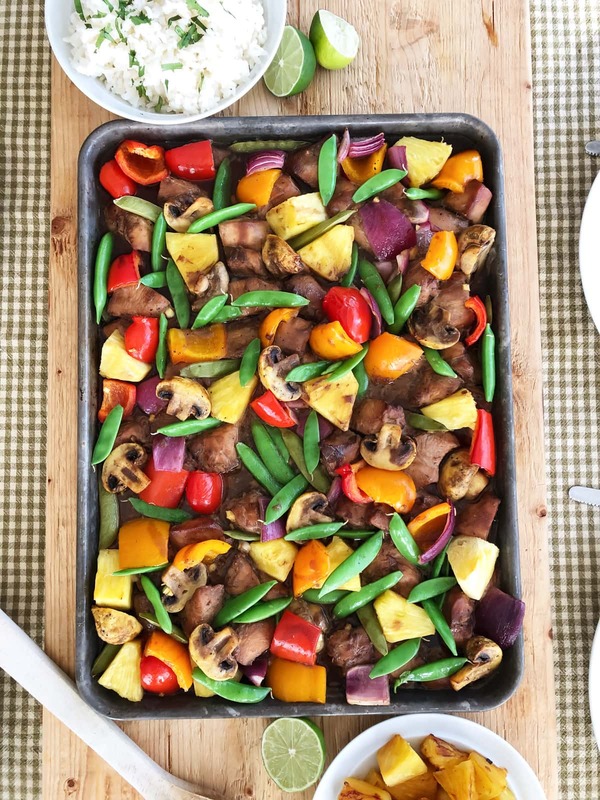 If you have too many vegetables to fit on your sheet pan, just add them to another pan and roast it at the same time. 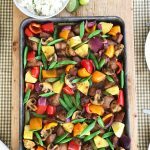 You may just want to shift the pans around in the oven a couple of times to ensure even cooking. Feel free to substitute any of the vegetables. Zucchini, green beans, and asparagus are all delicious options. I like to toss the snap peas onto the pan when everything is about 5 minutes away from being done. This is because we like them to be crisp. 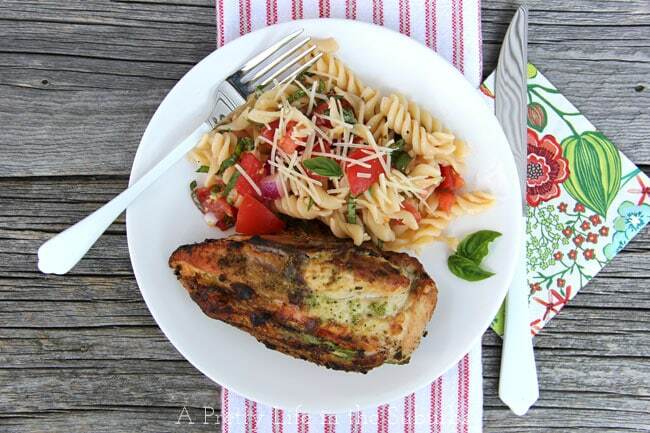 This chicken should marinate for a minimum of 1 hour, but is best left to marinate overnight. BUT, don’t let it marinate any longer…the pineapple juice may make the chicken mushy. 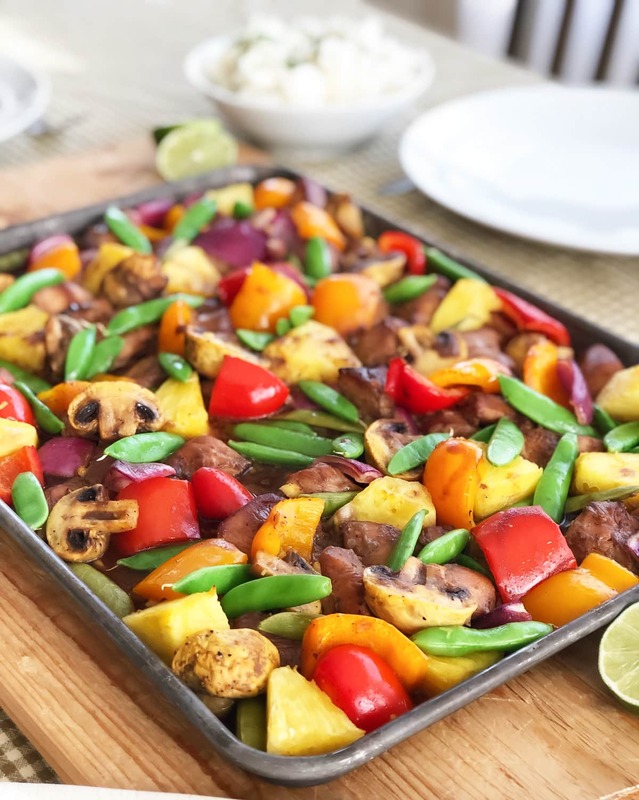 If you love sheet pan suppers, you’re in luck because I’m sharing more Sheet Pan Recipes here!